Mason jars: natural, versatile, practical, timeless, and incredibly useful. There are so many purposes for these ubiquitous containers. 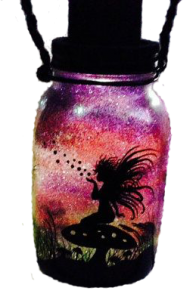 The list of mason jar uses is always growing, and finally here is a single, comprehensive, organized source for inspiration on all things jar. 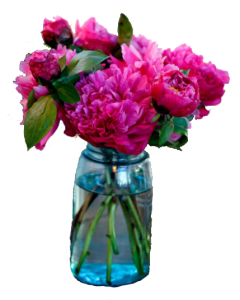 Each category below contains links to the best mason jar tutorials for everything from canning to decorations. Pick a category and get inspired. 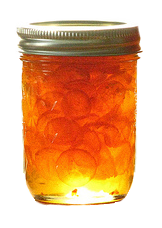 The most original of all mason jar uses is for canning. Centuries later, they are still the best vehicle for preserving delicious summer fruits and vegetables to be eaten during the winter months. Get new recipes here. Craft products are limited only by your own imagination and the supplies around you. Mason jars are a quick and easy starting point for an amazing variety of fun projects. Check out our favorite ideas and get inspired to create your own masterpiece. 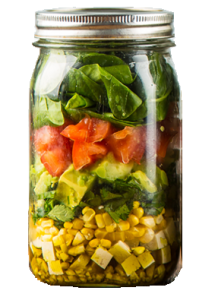 Imagine having your next meal ready to go in a jar in the refrigerator. All you have to do is grab a fork or spoon and eat. If you need to heat it up, remove the ring/lid and the jar can be microwaved. Getting full and want to save the rest for later? Just put the ring/lid back on and return the jar to the fridge. No more searching for a separate matching plastic container and lid. 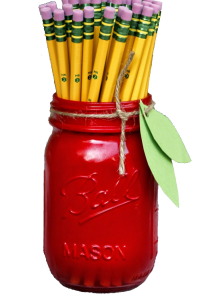 Bonus: fewer dirty dishes to wash.
Teachers, moms, dads, retirees, bachelorettes, brides–we have creative mason jar gift ideas for everyone on your list. We have mason jar decoration tutorials for all of the major holidays. 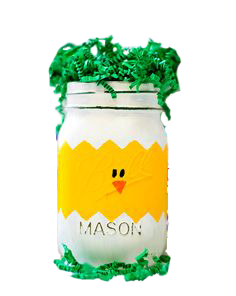 From Easter baskets to pumpkins to candy cane votives, you can make them all using the simple mason jar. Creating your own home decor can be immensely rewarding, save money, and help spark some great dinner party conversations. Whether your style is a rustic farmhouse chic, streamlined modern minimalist, or anything in between, we have ideas for every room in your house. We all envy those people whose homes are perfectly and seemingly effortlessly organized. Capture a little of that in your own life by setting yourself up for success. 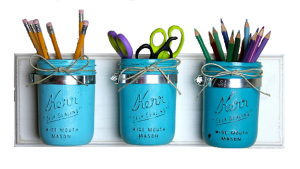 Create designated mason jar homes for everything from your kids scissors and colored pencils to your crafting supplies to your husband’s screws and nuts. 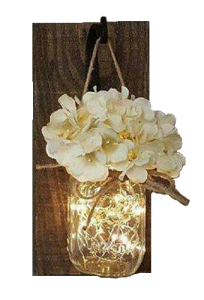 Bring the feel of each season into your home with mason jar vases for spring flowers, fairy lights to brighten warm summer nights, autumn leaf candle votives as the days get short and sparkling snow globes in winter. 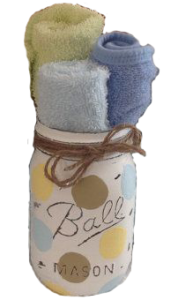 When you are planning decorations for a baby shower, wedding, bridal shower, birthday, and all the other special events in your life, remember, “There’s a jar for that.” Mason jars are easy to customize and to purchase in bulk for table centerpieces and other decor.